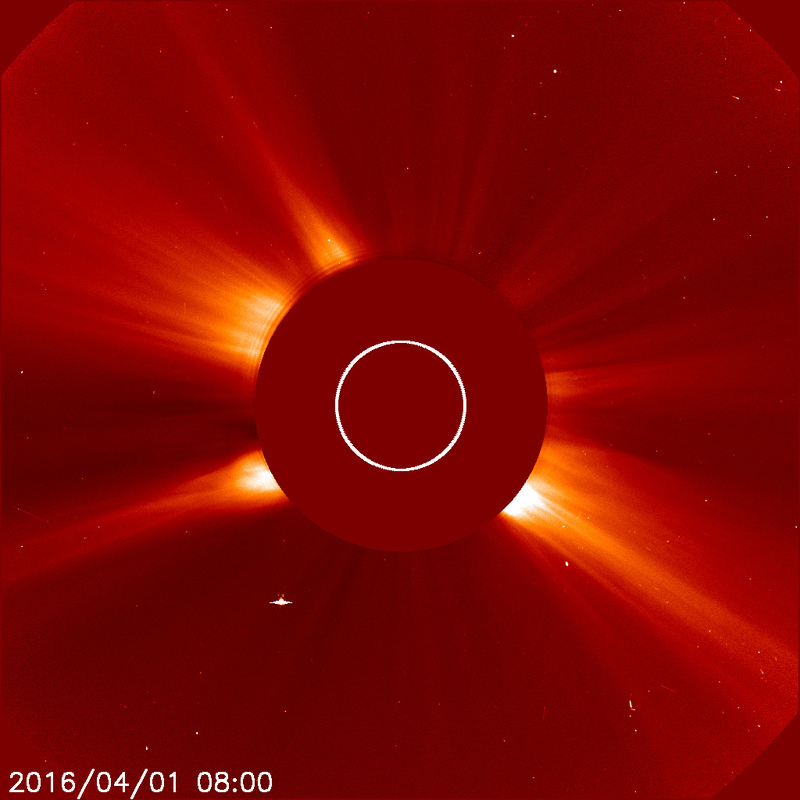 UFO SIGHTINGS DAILY: Giant Disk Near Earths Sun On NASA Image, video, UFO Sighting News. 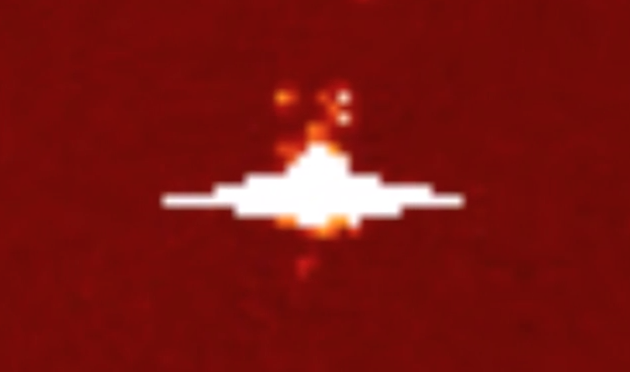 Giant Disk Near Earths Sun On NASA Image, video, UFO Sighting News. This UFO was found in the SOHO/NASA index by Streetcap1 of Youtube. The UFO shows a dome on top and bottom, with a wide disk like edges that get thinner at their ends. This is why I believe it to be a giant disk. There is also smaller UFOs moving around the top area of the smaller one. Come on NASA what are these?